Britain’s highest court has ruled unanimously against the government in the case of rendition victim Abdul Hakim Belhaj, clearing the way for him to sue Tony Blair’s former foreign secretary, Jack Straw. The findings mean Straw, who was in charge of MI6 at the time of the rendition, can be sued. "We enter Trump era with not a soul held to account for Britain’s past role in rendition" - @cori_crider on why today's judgment matters. 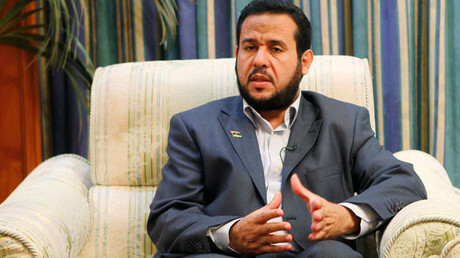 Belhaj and his wife Fatima Bouchar have accused the British government of allowing the Gaddafi regime to torture them in 2004, alleging both MI6 and Straw’s complicity in US-led rendition programs. 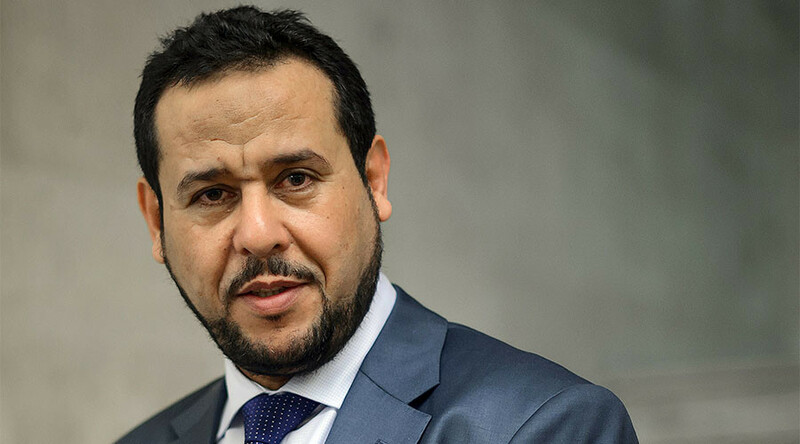 According to human rights charity Reprieve, which is assisting the couple in their legal challenge, Belhaj was tortured both in Libya and at a CIA ‘blacksite’ in Bangkok. However, the judges did rule in favor of the UK government in two related cases, finding that allegations brought by Pakistani citizen Yunus Rahmatullah and Afghan Serdar Mohammed could be resisted as they took place in Iraq and Afghanistan respectively.